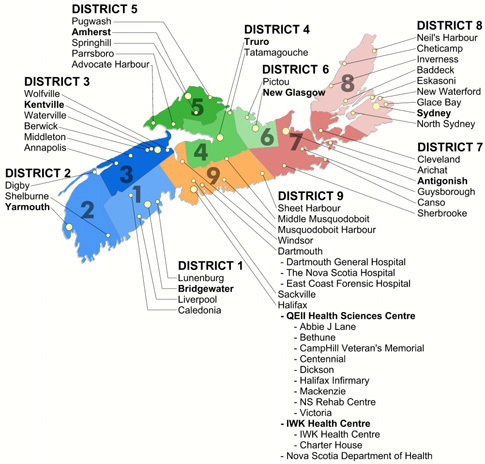 All hospitals in the province of Nova Scotia are locations of the NSTHN. Additionally, the network connects several community health centers, primary care locations and justice facilities. By viewing the map below, you can find out what community near you is connected.